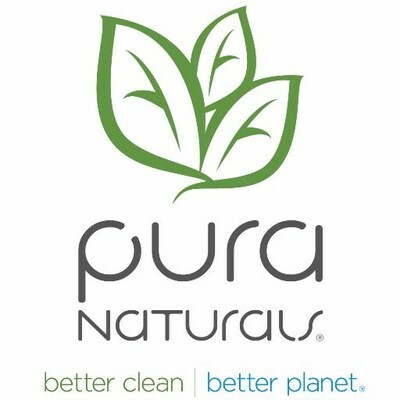 LAKE FOREST, Calif., June 12, 2018 /PRNewswire/ — Pura Naturals Inc. (OTCQB: PNAT) (“Pura” or the “Company”), makers of eco-friendly earth-conscious cleaning products, today announced that the Company has brought on an additional sales and marketing key person in the midst of experiencing increasing interest in the Company’s Grease Beast product line. David Breech has joined the Company as National Accounts Manager for the Company’s Grease Beast branded products. David’s experience includes 21 years with Checkpoint Systems as a national account manager and key account executive on the Checkpoint accounts with grocery and retail chains such as Ingles Markets, Harris Teeter, K.V.A.T, Bi-Lo, Winn Dixie, Lowes Foods, Fresh Market, Earth Fare, Publix, Giant Eagle, Hy Vee, HEB, Brookshires, Family Dollar and Dollar General. During his career, David earned yearly honors and awards for having met and exceeded sales quotas, handling numerous rollouts at various customer locations. One such rollout involved 8500 stores and more than $31 Million in revenue. Recently, the Company’s Grease Beast product line has been approved as a vendor at purchasing shows taking place in August and September for 2 of the largest hardware retailers in the United States. 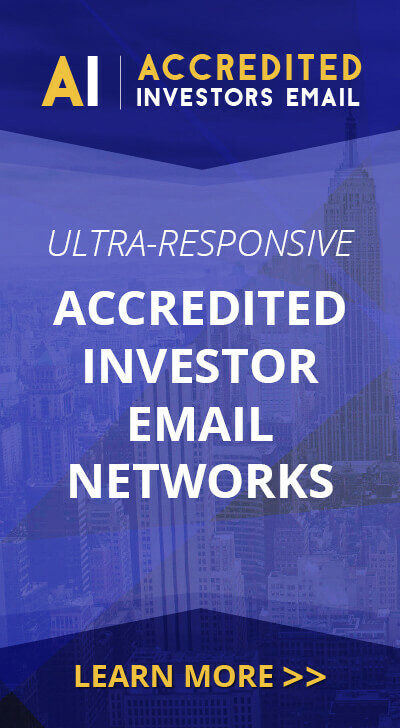 Additionally, the Company has seen significant interest from large grocery retailers, including a 200+ regional store chain, for whom the Company is currently filling a first order.